The idea of empowerment in leadership is a theme I keep coming back to this month and I have come to the conclusion that to empower others takes true courage: true fierceness of the heart. What gives a leader their power? Strategic thinking? Foresight? Organization? Innovation? Well…..while I would not discount any of these qualities, when I personally think of leadership (that magical gift to inspire thousands of people, shape beliefs and motivate action), I think of courage and authenticity. And with that in mind, this month is the perfect time to tap into those energies. This is because there is such strong energy from the Sun, Mars and Mercury in Cancer (shifting into Leo) this month and this energy represents our experience of emotions, emotional nurturing, empowerment, ego, leadership and stepping into the spotlight. So first of all, it’s true that the energies we are experiencing this month can bring out an increased desire for emotional fulfillment and reassurance. These are tendencies to be mindful of in order to tune into what is ‘triggering’ that response for us, but it is also important to celebrate the highest forms of expression for the sign of Cancer, which are reflected in our ability inspire others when we give love, encouragement and radical acceptance, selflessly, without being threatened by the success we are helping others to achieve. To show compassion, to see the suffering of others and to ‘suffer with’, takes authenticity but also builds trust and encourages healing. 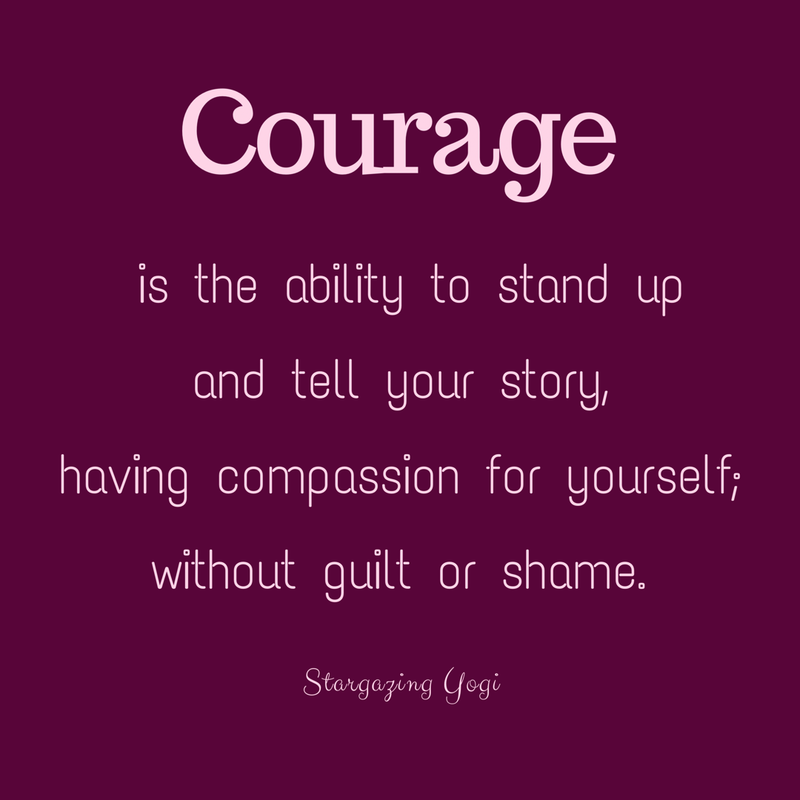 It takes courage to show one’s own vulnerability. Feeling a sense of trust gives others the safety and security to speak up, take a risk and overcome self-doubt. To project confidence as a leader by giving love, to balance power with a sense of still needing to connect with people in order to work cooperatively or to instinctively do right by people without the motivation of personal gain takes nothing short of fierce love. Anyone in your life who portrays these qualities is embodying the highest expressions of Cancer energy!